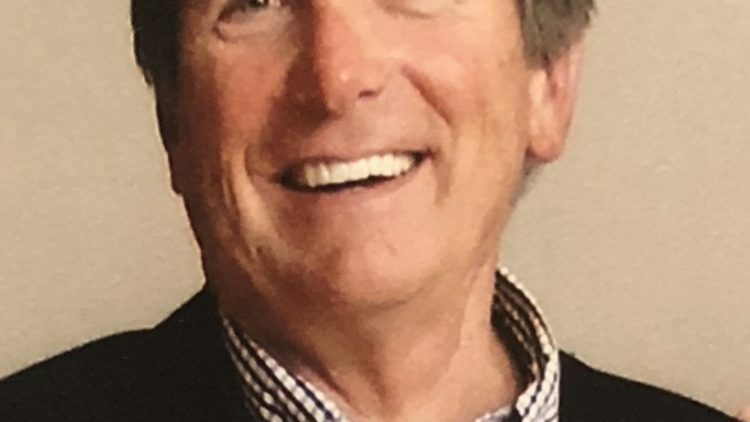 Marvin Heinbuch, age 83, of New Richmond died Wednesday, April 17, 2019. 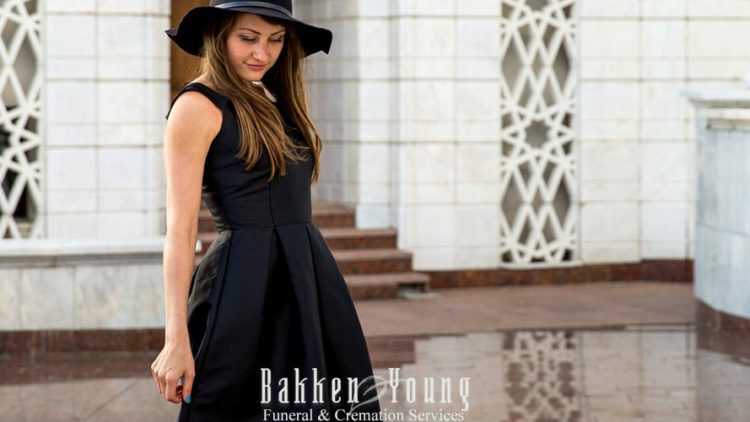 Arrangements are with Bakken-Young Funeral & Cremation Services. 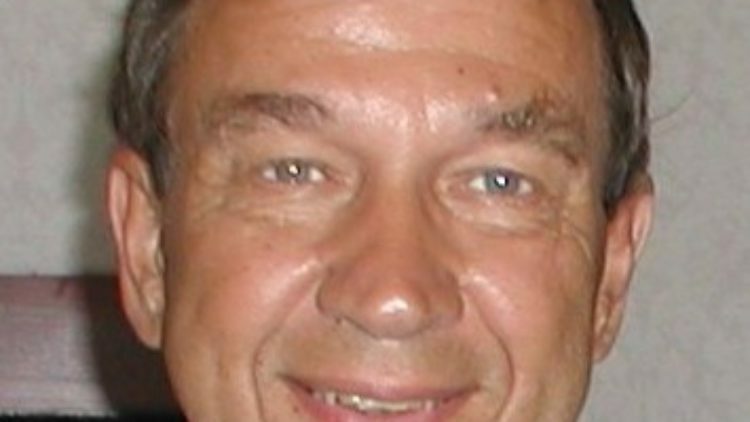 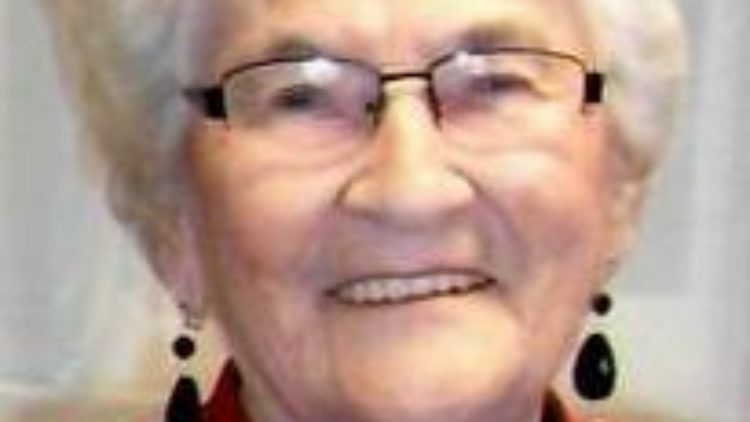 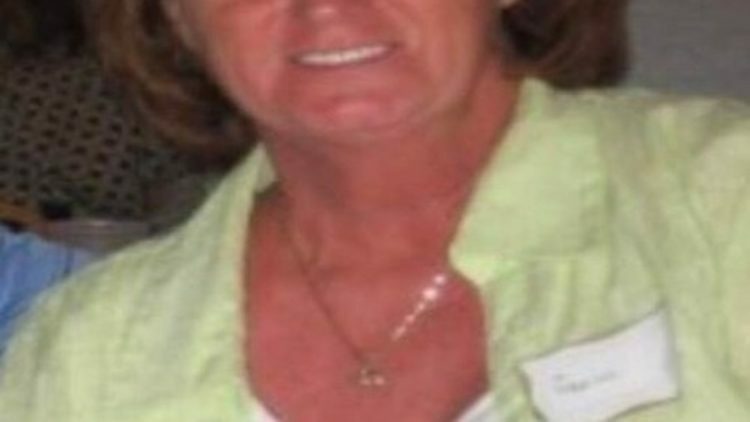 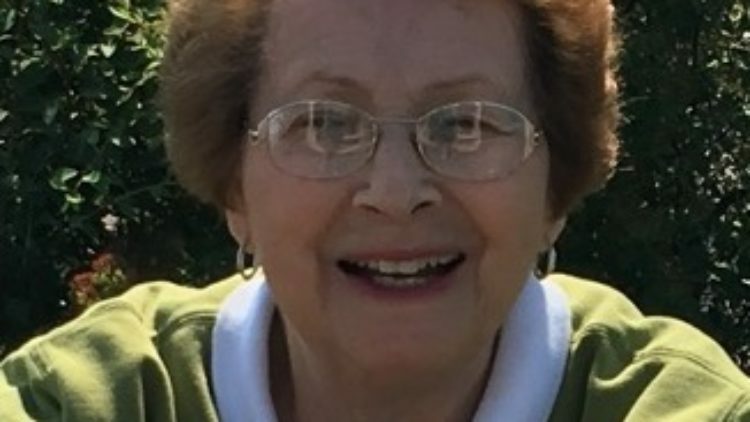 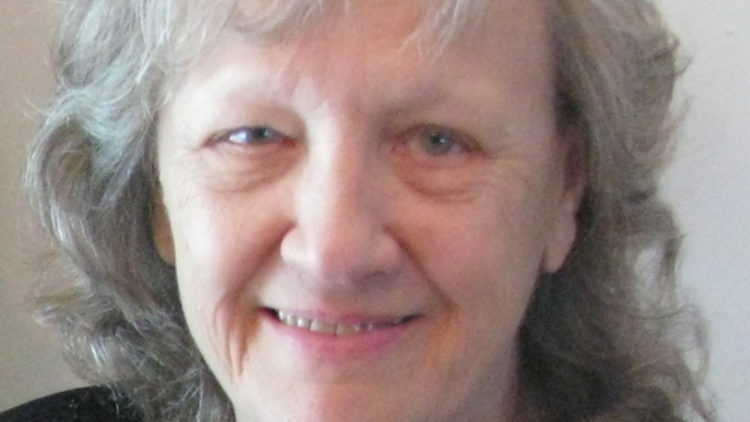 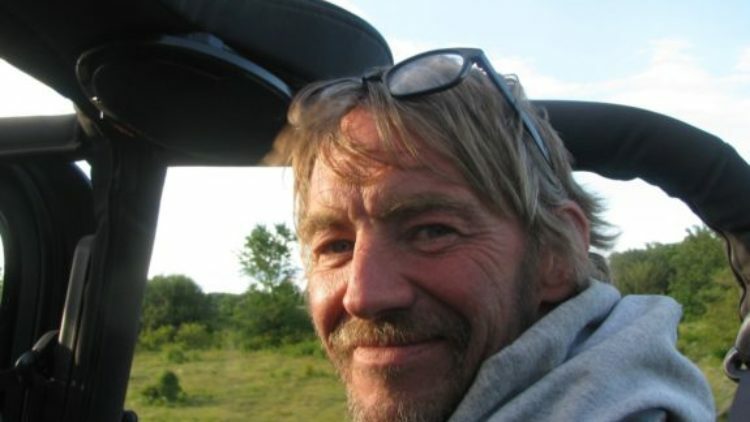 Huber Wheeler of River Falls died Monday, April 15, 2019 at Comforts of Home in River Falls. 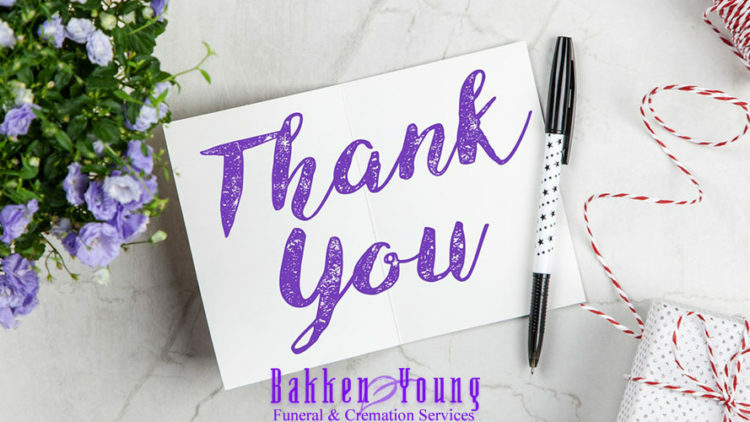 Arrangements are pending with Bakken-Young Funeral & Cremation Services.